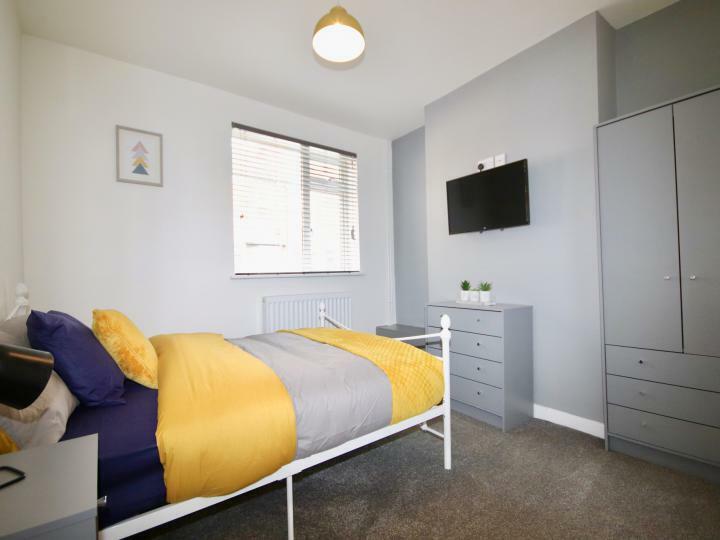 Professional rooms to let within a newly refurbished house offering a high standard of furnished living for professionals. Prices range from £95.00 to £110.00 per room, per week. 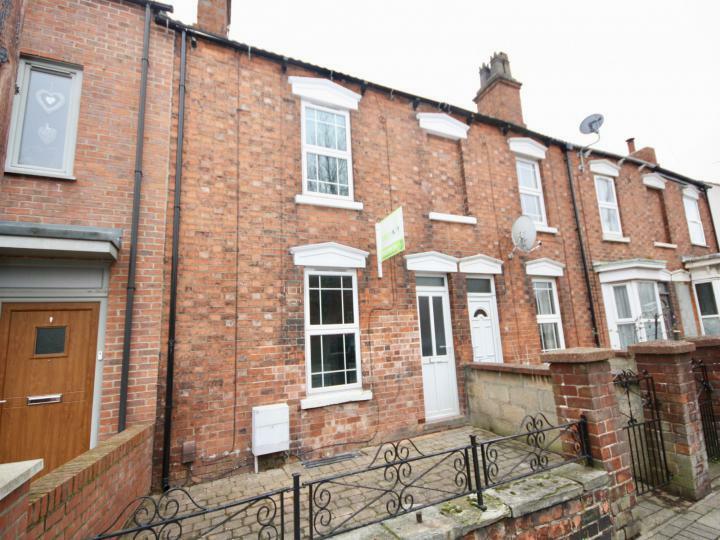 A conveniently located two bedroom terraced house to let on Fredrick Street off Monks Road, close to the Hospital and City Centre as well as giving easy access to Uphill Lincoln. A 2 BEDROOM duplex flat to let in a sought-after location in the heart of the BAILGATE. 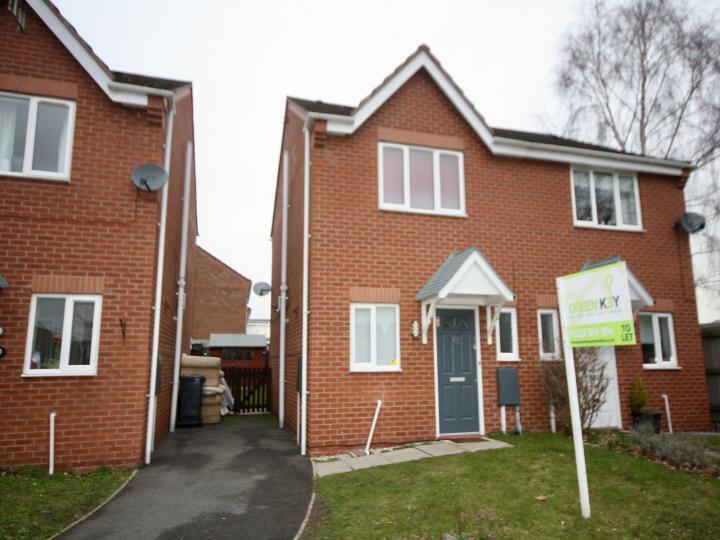 A well-presented two bedroom fully furnished house to let in a popular residential location on Glebe Park. 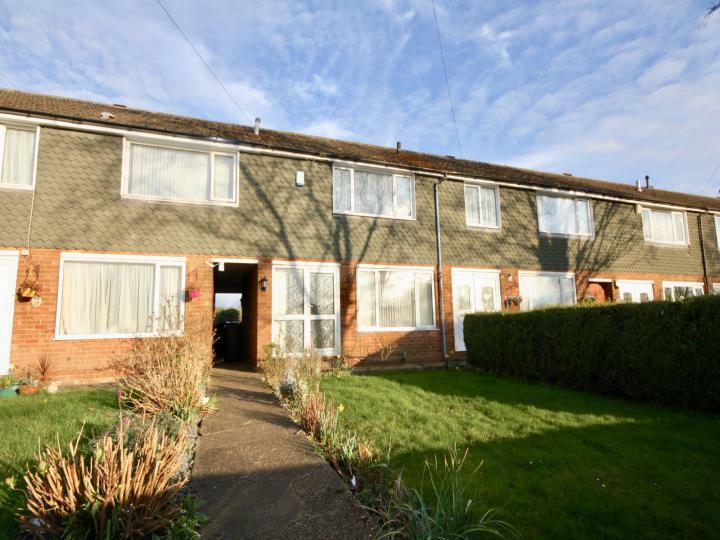 A well-presented 3 BEDROOM terraced house in the popular location of BRANT ROAD, ideal for a couple or small family. 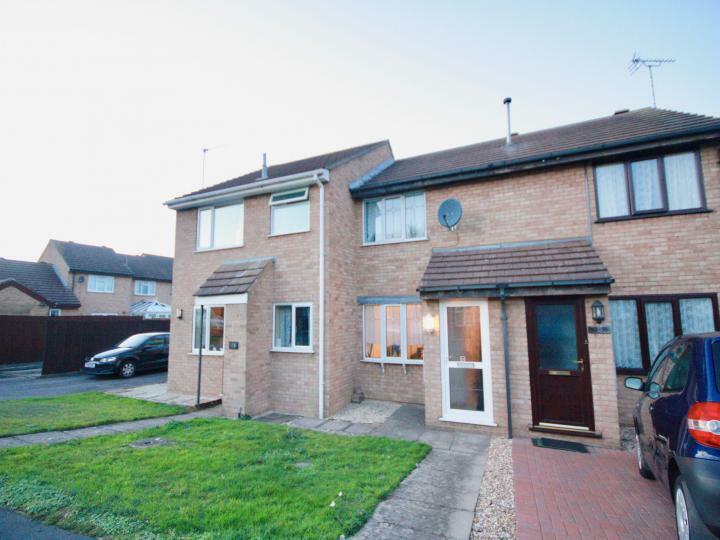 A great opportunity to rent a 3 bedroom house in a popular residential area. A great opportunity to rent a spacious newly refurbished 2 bedroom house in the popular uphill area of Burton Road, close to local amenities. With 3 reception rooms and courtyard garden.